Atlantic International Education and Training Company was founded in 2003 by our CEO, Ngoc Lan. The name Atlantic was derived from her own name and the broad, long-term vision of an all-encompassing educational service that helps students from all backgrounds spread their wings and go overseas for higher education. 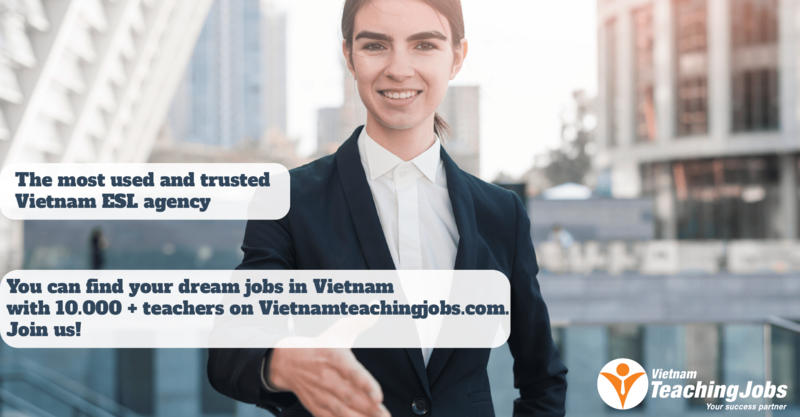 1) A study abroad agency service, sourcing scholarships and university placements at international universities, and 2) a schools link service, placing qualified native English speaking teachers into government-run schools across Vietnam. At the start of 2017 Atlantic was improving the education of over 30,000 students across 75 schools in Vietnam. What makes Atlantic so unique in this field is that It provides opportunities to students from more disadvantaged backgrounds by sourcing full scholarships for them, both within their own programs and at international universities. Atlantic has been involved with students in their mainstream education and after when they complete it, on their paths to university. 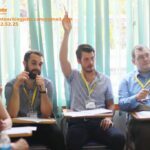 They did not however have any involvement in the gap between these stages in their students’ lives, so the idea of building language centers is to fill that gap and provide students with a complete educational journey from middle school to university. The first center at 33 Lac Trung opened in January 2017, providing IELTS and TOIEC exam courses and an Academic Pathway Program. This program will be Atlantic English Academy’s core product and will link in with the IELTS and TOIEC exam training to set students up with all the skills, knowledge, passion and qualifications they need to embark on their international academic careers. Besides, Atlantic also provides Korean and Japanese classes with 100% native speakers teaching Vietnamese high students for overseas study purpose. Later in 2017, a second center will open to deliver the same programs, with a third opening the following year. As the centers grow they will add more courses relevant to our students’ goals including TOEFL and SAT exam courses. Atlantic is proud to provide the very best facilities, tools, resources and methods to create an optimum environment for teaching and learning to students from all parts of Vietnamese society. We are always looking for bright teachers to join us and teach IELTS, TOEIC and Academic English. - Teaching the provided syllabus by the company. - Developing English lesson plans in line with the curriculum. - Preparing classroom and coursework materials, homework assignments, and handouts. - Creating a vibrant teaching atmosphere and administering student’s activities in the classroom. - Evaluating a students' class work and assignments. - Organizing activities inside and outside for students. - Use creativity and imagination in your classes. - Regular communication with our office. To be native English speakers. Academic English/IELTS teachers posted about 1 year ago. IELTS and Academic teacher at Atlantic 5-star English Academy posted about 1 year ago. 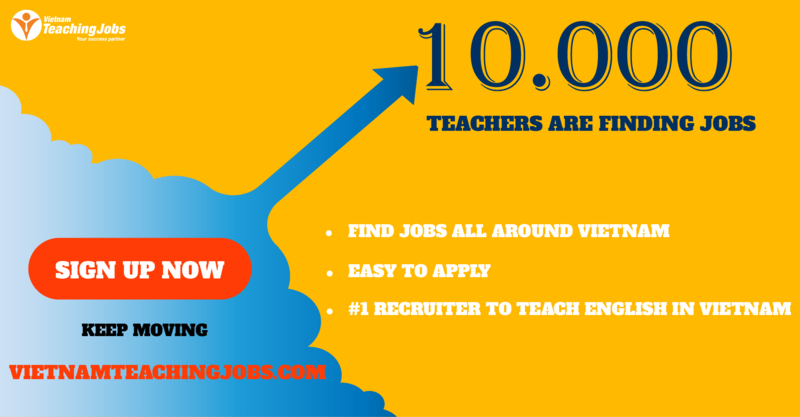 IELTS and Academic teacher at Atlantic English Academy posted over 2 years ago.